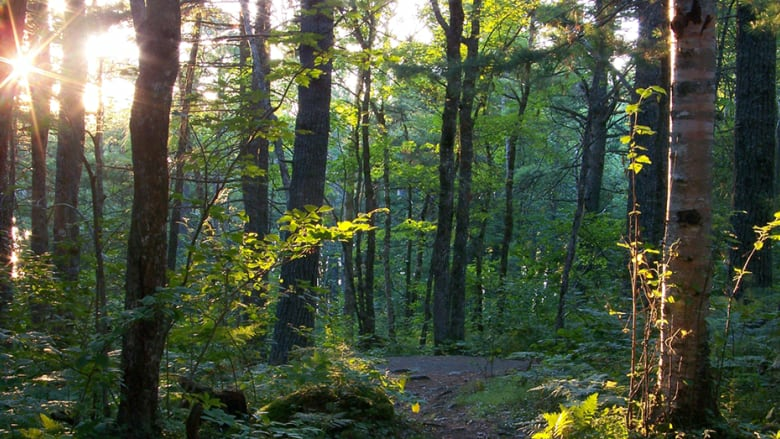 Small woodlot owners must better organize if they want more clout in the forestry industry, according to a new report that urges the province to find new markets and better track the inventory of trees in Nova Scotia forests. Small woodlot owners must better organize if they want more clout in the forestry industry, according to the co-author of a new report that urges the province to find new markets and better track the inventory of trees in Nova Scotia forests. 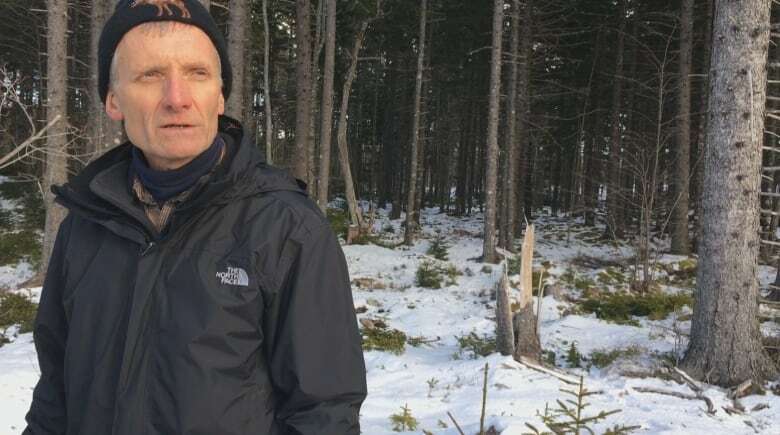 Digby County forester Harold Alexander was part of a group that travelled to Finland last year to look at why forestry there is booming and learn what lessons could be used to improve the industry in Nova Scotia. A final report on the trip was completed last month and highlights a variety of issues. It found two of the biggest differences between Finland and Nova Scotia are the amount of power small private woodlot owners have in the Scandinavian country and how intensely that country monitors its forests. "In Finland they know very accurately how much wood the forest is growing on an annual basis," said Alexander. "And if you're going to sustainably harvest the forest, that's very important information to know." The study comes as concerns have been rising about how much harvesting there's been on Crown land by logging companies and the ability for small private woodlot owners to compete. Nova Scotia hasn't been able to tap into the plethora of markets where Finland and other countries are doing business. Alexander said that isn't on account of ability, but rather a lack of dedicated efforts to develop those markets. "The opportunity is there, it's just — in my view — we're not ready to take advantage of that," he said. Andy Kekacs, executive director of the Nova Scotia Woodlot Owners and Operators Association, has seen Alexander's report. He said having quality inventory data available to everyone would mean people know the ages, sizes, quality, health and other factors about the species of trees in their respective jurisdictions. "That means they can plan in a pretty precise way what specific crops will be available at specific points in the future." One of the major things holding back private owners in Nova Scotia is the lack of organization, said Alexander. The extensive organization efforts in Finland mean they can guarantee wood supply to the marketplace and are a major player in how things operate, he said. 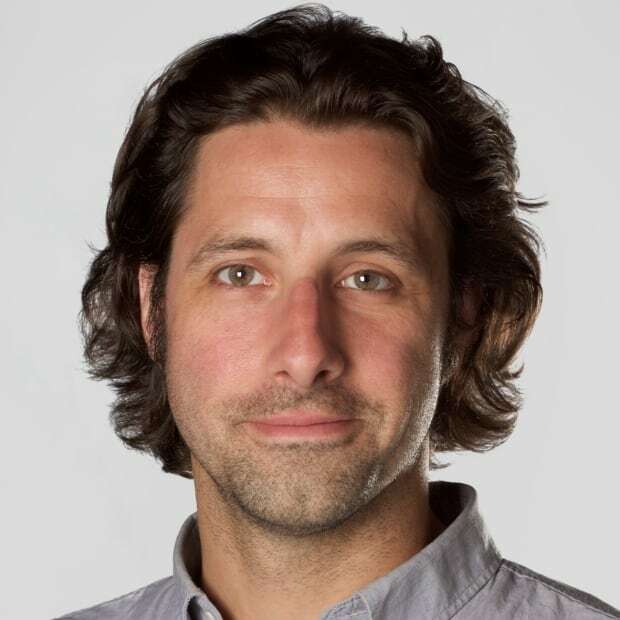 There simply aren't enough regional groups in Nova Scotia, no provincewide umbrella organization to cover them all and no common focus, said Alexander. Getting organized has been a challenge in the past, said Kekacs, because of competing views and divergent philosophies. Despite that, many people seem to agree on the idea of growing valuable trees, milling them for high-value markets and using the residue at pulp mills, he said. It's getting there that's the challenge. As Alexander's report notes, it took Finland 50 years to develop a booming industry that creates far more jobs, and produces more wood per hectare, more sustainably, than Nova Scotia. Kekacs, like Alexander, believes change is possible. He also agrees the work must begin now and it requires a longterm view from government to maximize opportunities and resilience in the forest. Developing new markets is vital because returns to landowners for direct sales of pulpwood and biomass are so low, he said. There is a need for markets built on the strength of larger, older and higher-value wood and such a forest would also benefit wildlife, recreation and other concerns. "There's a happy coincidence — and I'm skeptical of those, generally — but there really is a happy coincidence between growing a big old forest and all the other values humans want," said Kekacs. 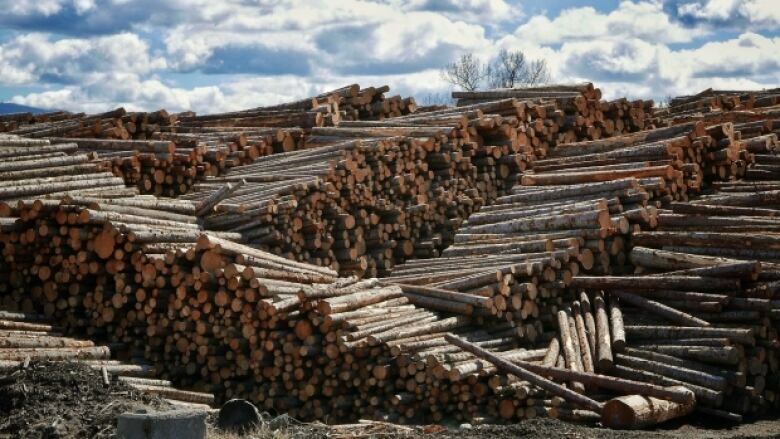 Alexander said the demand globally for forest products and market opportunities appear to be growing and that could mean economic stimulation for rural parts of Nova Scotia. But there isn't much of an effort right now to grow for quality, he said. "If you add it all up, we don't know what our forests are capable of on the inventory side. We don't know what's out there in the forests. But what most of us see is it's not very good. "It looks to us like we're mining our forests. We're cutting blocks of forests and we're not even looking back to see what's growing on those sites. We're assuming that nature is going to replenish on its own, and they don't take that risk in Finland."